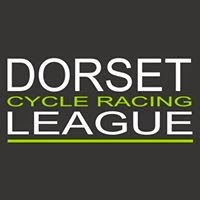 The final list of teams for this year's OVO Energy Tour of Britain, including the identity of the four British UCI Continental squads who have qualified for the UK’s most prestigious cycle race, has been confirmed! In total there are six British teams, 11 WorldTour teams, 13 teams currently competing in the Tour de France and 14 teams who could select a home rider! JLT Condor, ONE Pro Cycling, Madison Genesis and Canyon Eisberg will join the list of the world’s top teams and riders in the eight-day event that gets underway in Carmarthenshire on Sunday 2 September. The first of those to qualify, JLT Condor, have competed in every edition of the Tour since 2007 and have twice had riders claim the SKODA King of the Mountains jersey. Canyon Eisberg are the reigning OVO Energy Tour Series champions, and feature Commonwealth Games medalists Charlie and Harry Tanfield in their line-up, while Madison Genesis hit the headlines at the end of June when 22-year-old Connor Swift claimed the British road race title. 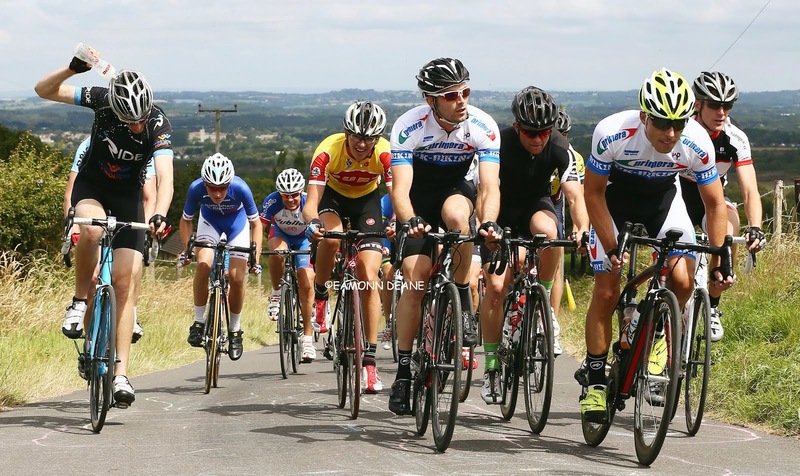 ONE Pro Cycling return to the race for fourth year running, having won the race’s SKODA King of the Mountains and Sprints jerseys courtesy of Pete Williams in their debut 2015 season. Also confirmed for the race are Team Sunweb, who will be one of 11 UCI WorldTour teams racing in Britain’s this September. The German squad last appeared in the race in 2016 when Tom Dumoulin finished third overall. Two further UCI ProContinental teams will take part: Aqua Blue Sport from Ireland, who make their race debut, and Italy’s Bardiani-CSF, who have previously won two stages in Britain’s most prestigious race. 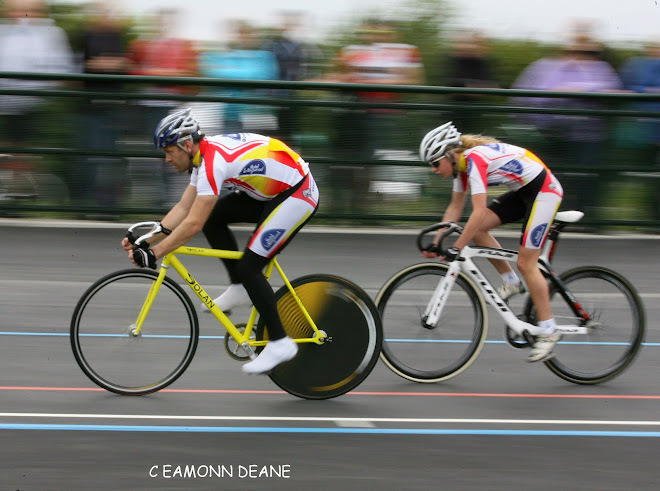 Julie Harrington, Chief Executive of British Cycling, said: “With eleven UCI WorldTour teams confirmed for the race, this is a golden opportunity for our young riders to compete as a national team against some of the world’s best riders. 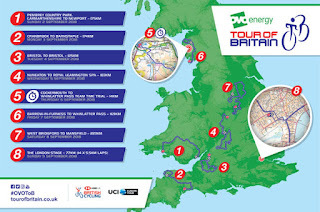 “The calibre of this year’s teams highlights the importance of the Tour of Britain in the racing calendar and we’re proud that some of the most high-profile athletes of our sport will be competing once again on British roads. 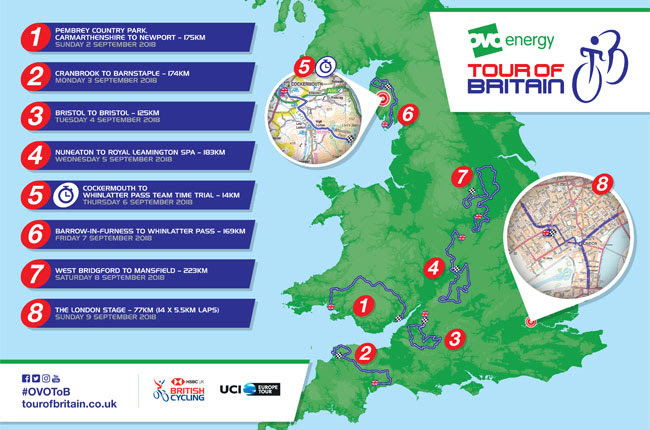 The OVO Energy Tour of Britain is British Cycling’s premier road cycling event, giving cycling fans the opportunity to see the world’s best teams and riders competing on their doorstep, taking place between Sunday 2 and Sunday 9 September 2018.